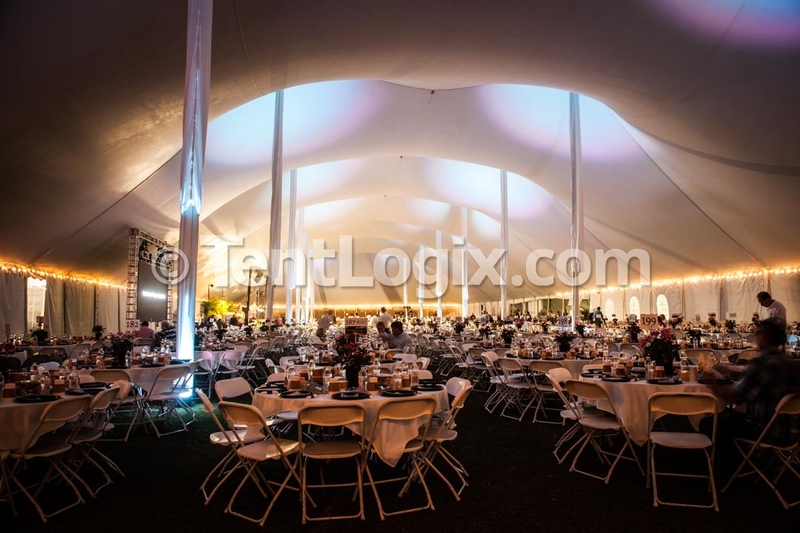 Click below for photos of the the 11th Annual Vero Beach Prayer Breakfast held on Friday, March 20th​ at Riverside Park. 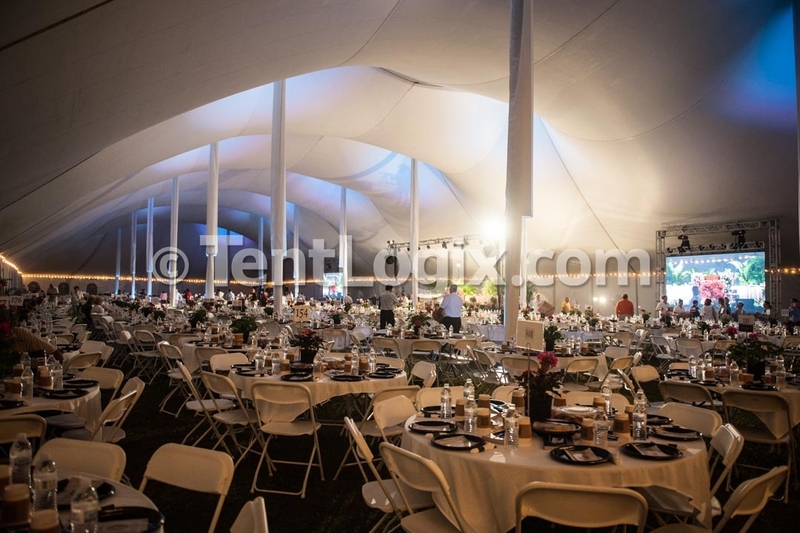 This year’s keynote speaker, Phil Robertson of the hit TV show Duck Dynasty, drew a record-breaking 2,300 guests into an elegant 30,000 sq. 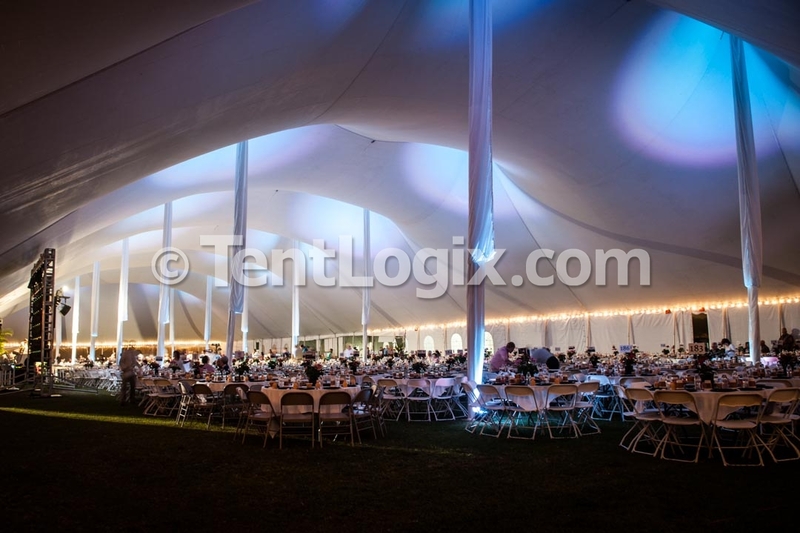 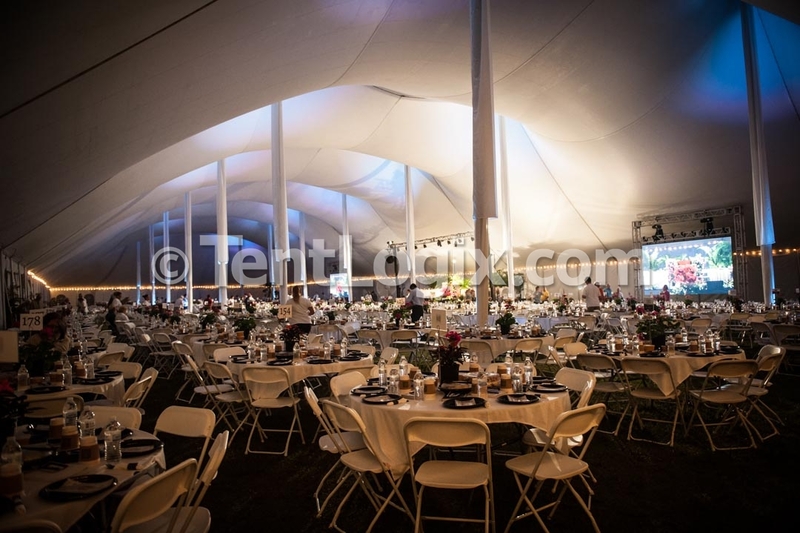 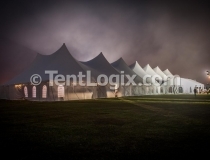 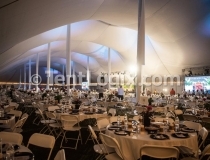 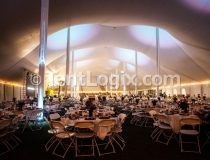 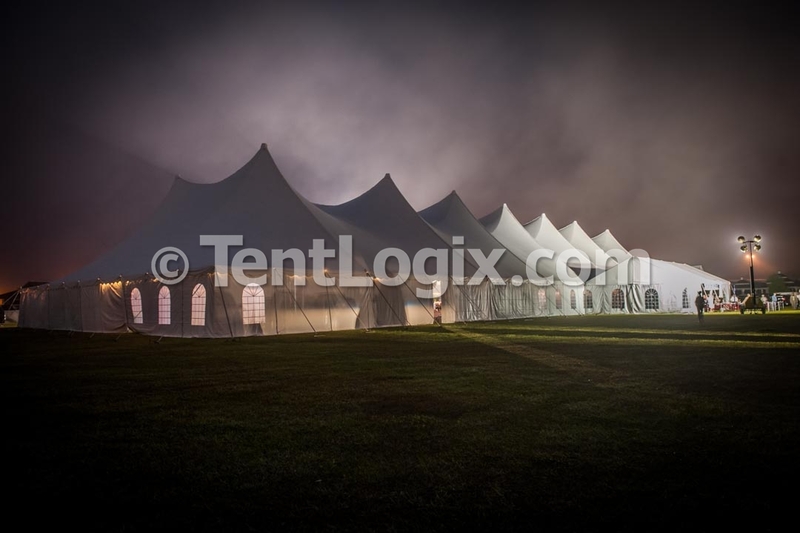 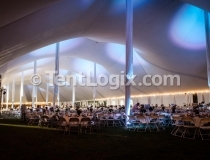 ft. century tent structure by TentLogix.